March | 2013 | Romance Or Not Romance? As we approach Easter here in the UK, the weather is decidedly unseasonal. 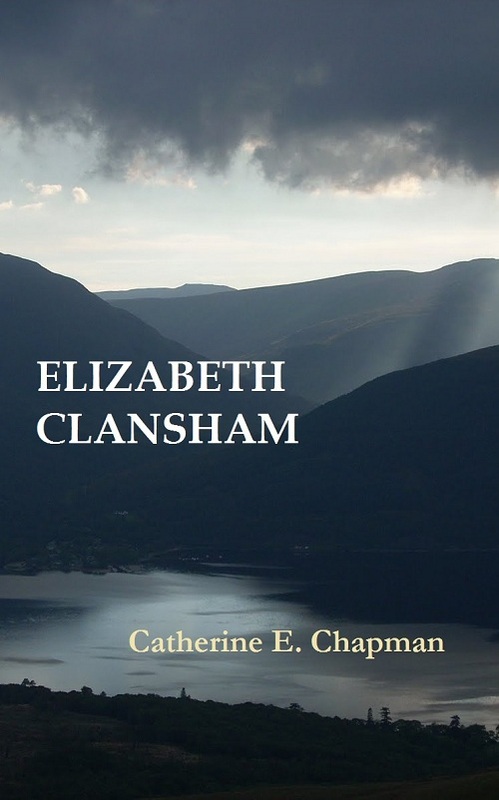 The prevailing snow and sub-zero temperatures mean it’s the perfect time to take advantage of a final opportunity to acquire ‘Elizabeth Clansham,’ my novella set in the snowy Scottish Highlands, before it ceases to be free on Smashwords after Easter. As the anti-hero, Andrew, is given to saying (though, of course, he doesn’t actually adhere to his adage), ‘It’s the things you don’t do in life that you regret,’ so get hold of the book for free while you still can! If you read and enjoy either book, I’d be appreciative of ratings, recommendations and reviews anywhere and everywhere.